I'm looking for some seeds for the Papple Pear. It's a hybrid pear cross developed in New Zealand. Some nurseries in New Zealand are selling Papple Trees but I can't seem to find any seeds. Perhaps there is someone over there who can send me some seeds. Thanks. 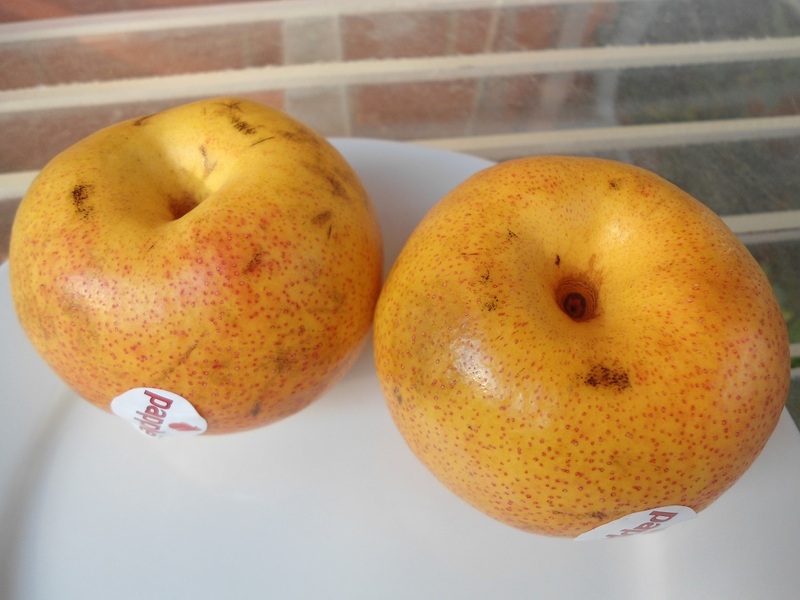 The Papple pear, despite the name and billing as a 'complex interspecific hybrid between Japanese pears and Chinese pears'...or Pyrus pyrifolia X Pyrus pyrifolia,is actually just another variety of nashi that happens to look a lot like an apple. Seeds are unlikely to come true to type and it seems trees aren't sold in Australia yet, though I'm sure it's only a matter of time till you can buy fruit and possibly trees here. 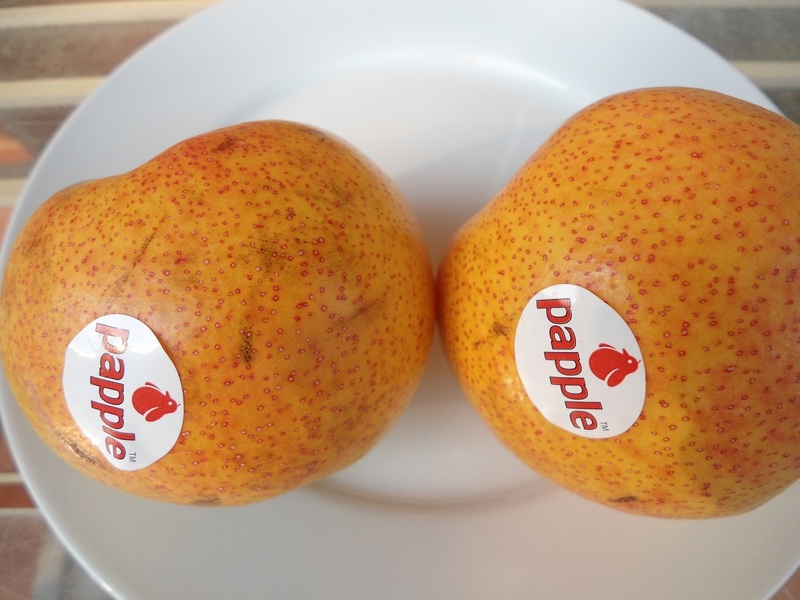 I'm not sure if you are after the look or reported taste, however quite a lot of nashi look quite apple like and the taste of a home grown one is 1000X better than a store one - even more difference than stone fruit in my opinion. 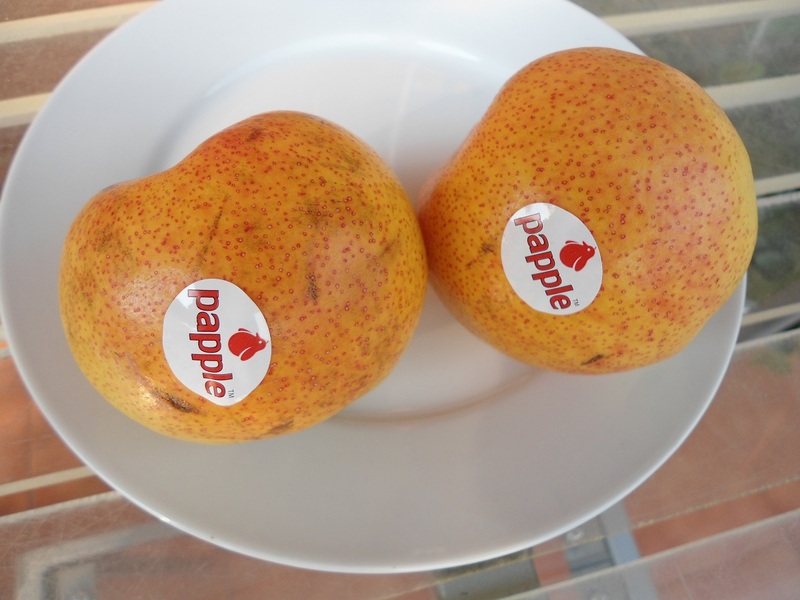 In the meantime, check out the DPI list of varieties in Australia at http://www.dpi.nsw.gov.au/agriculture/horticulture/pomes/nashi for photos and descriptions, those available from Daley's and maybe Pete the Permie in Vic, who collects the things. The Papples have finally arrived in Woolies after I had given up looking for them over 3 years ago. They have a nice but unusual taste and not at all like Nashis which I was expecting. They are sweeter and dripping with juice with an almost loquat or honey bouquet, very strange but enjoyable. Please advise if anyone has seen any Papple trees available for sale in Australia now. Otherwise I will have to try growing them from the seeds and see what type of fruit the offspring might produce. Thank you.